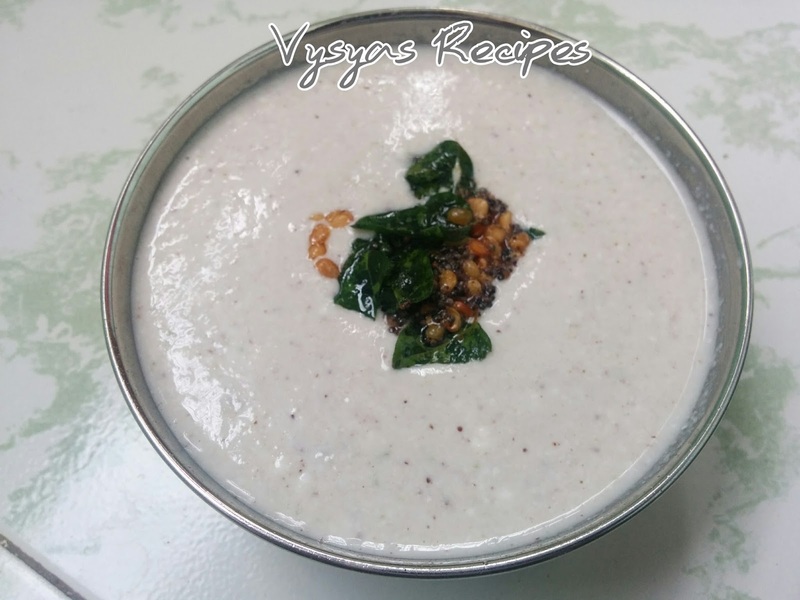 Amla Raita is a healthy nutritious Raita Recipe made using Amla & coconut with tempering. This Raita Goes well with Rice,Paratha's,Roti & Pulao's. This is an No onion No Garlic Recipe.It has numerous health benefits.Amla is a low in sugar and a high fiber fruit, making it perfect for diabetics. Amla is a fiber-rich fruit.It strengthens the digestive system, improving the body’s ability to absorb nutrients from food. The sour and bitter taste of amla triggers the taste receptors, making the digestive enzymes active.The powder of dried amla fruit is an efficient remedy for hyper acidity, ulcers and other blood impurities.Amla juice also helps to reduce menstrual disorders and cramps.it acts as a body coolant. it also flushes out toxins. Chop the Goosebery into pieces & discard the seeds. 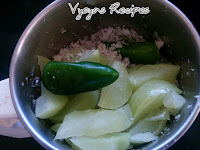 Grind Goosebery,Green chillies & coconut in a Mixie or blender into a smooth Paste. Take the Mixing bowl, add curd & beat well. Add Ground Paste with Salt. Give a quick Mix. Heat the oil add mustard seeds when it splutters add urad dal & curry leaves.when dal turns light Golden colour add hing & switch off the flame. Pour the tempering over Pachadi. 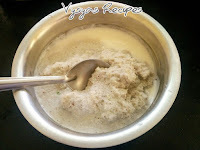 Adding hing gives Extra Flavour to Pachadi. you can add 1/4 tsp of Roasted Cumin Powder. 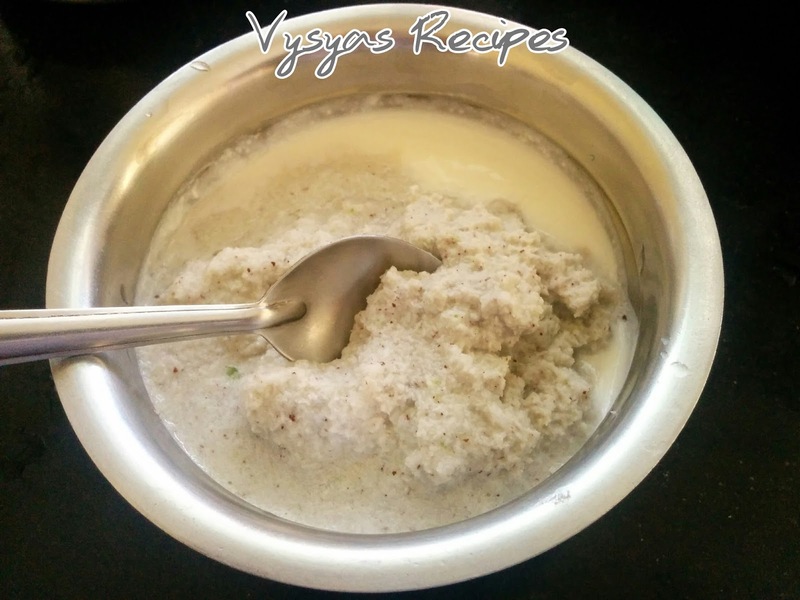 Always use thick curd to make this pachadi. 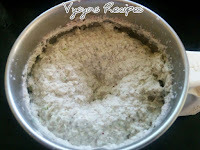 Use freshly Grated Coconut for better taste.